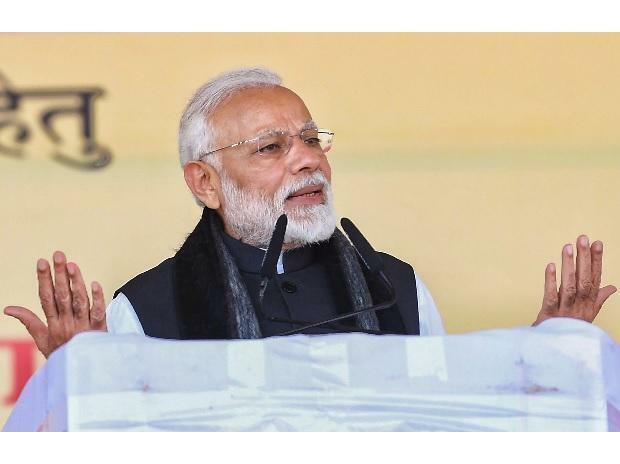 Prime Minister Narendra Modi Thursday said fundamentals of the Indian economy are sound and it is on the way to becoming a $5 trillion economy soon. Addressing the India Korea Business Symposium in Seoul, he said India is now a more open economy and has attracted $250 billion foreign direct investment (FDI) in the last four years. He said no other large economy in the world has grown at 7 per cent year after year. India, he said, has jumped to 77th spot on the World Bank's ease of doing business ranking on the back of reforms and is determined to break into the top 50 next year. The role of the government is to provide a support system, Modi said, adding that India has emerged as a land of opportunities.